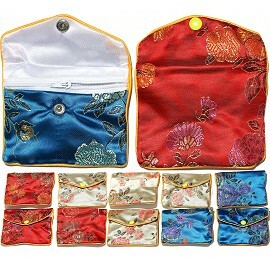 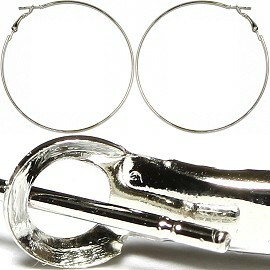 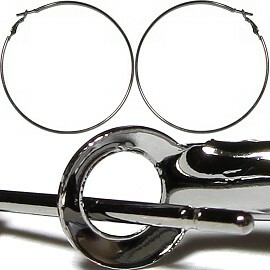 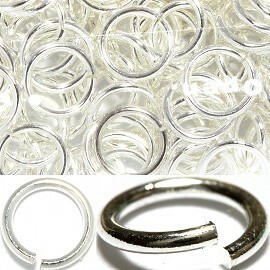 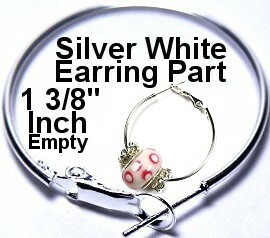 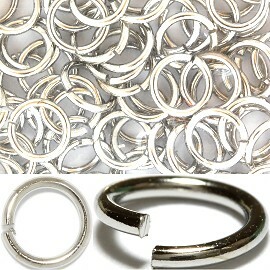 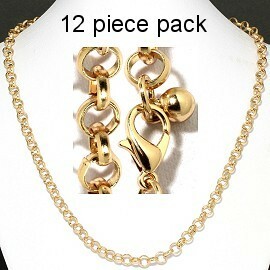 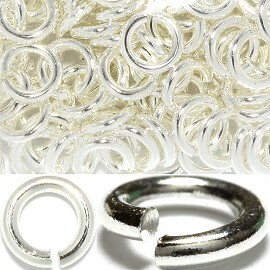 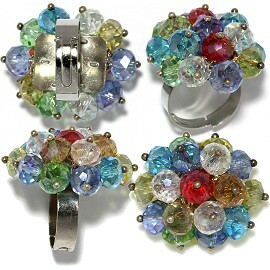 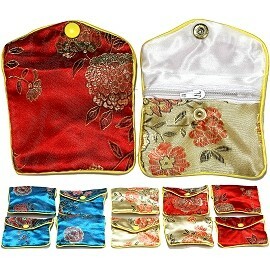 12 Pieces of Rings comes in a White Display Box with a Clear Plastic Top. 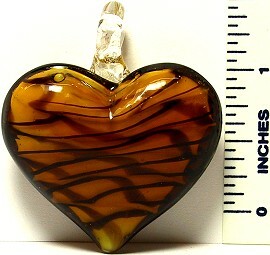 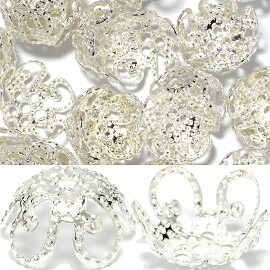 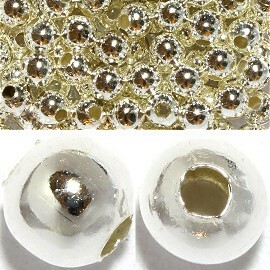 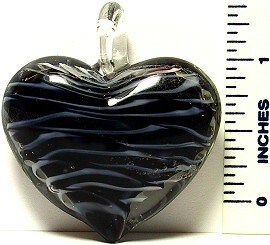 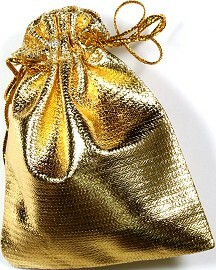 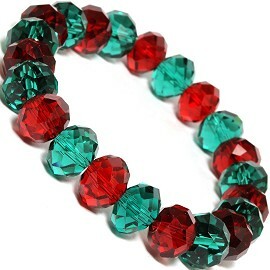 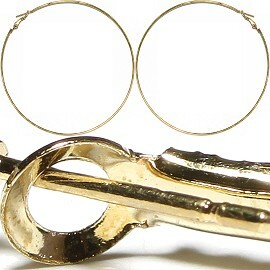 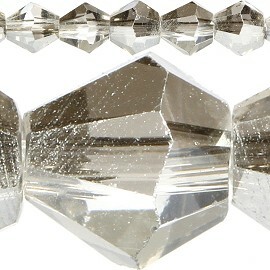 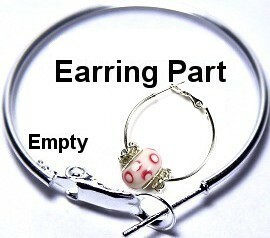 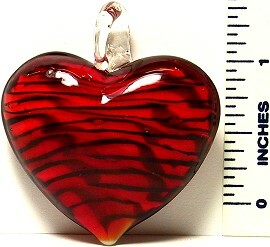 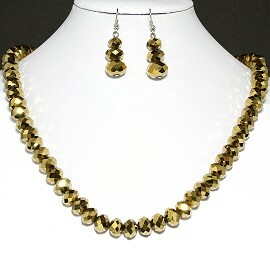 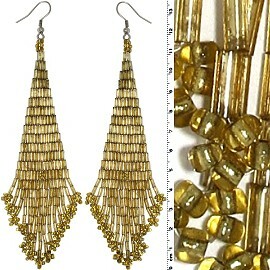 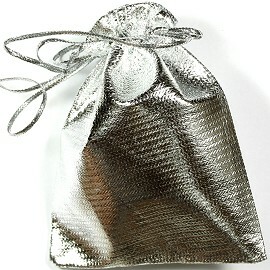 Oval crystal bead size are 10x7mm. 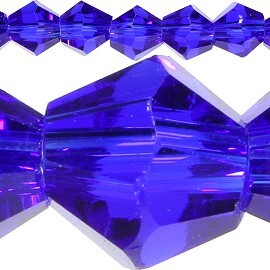 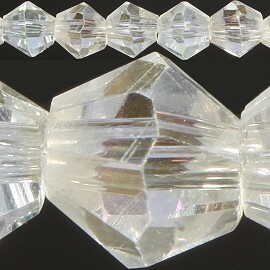 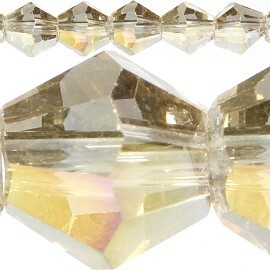 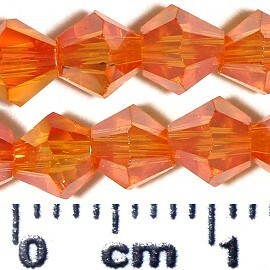 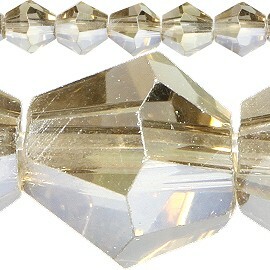 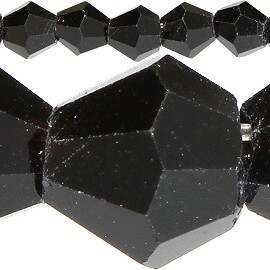 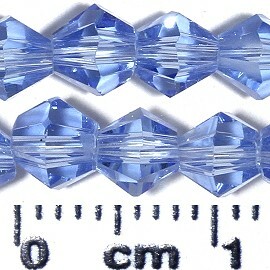 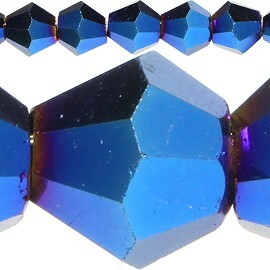 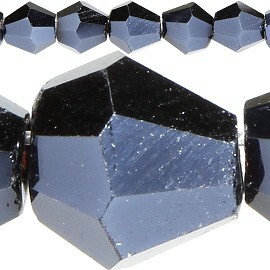 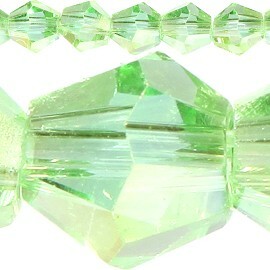 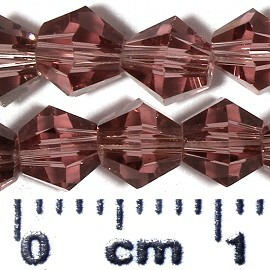 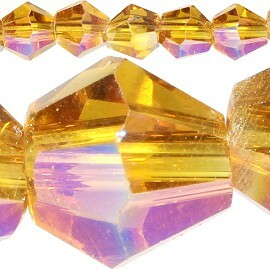 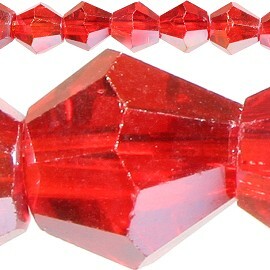 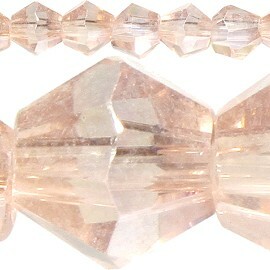 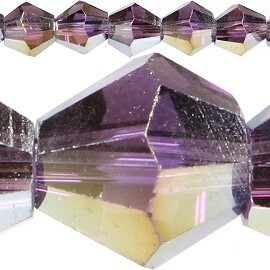 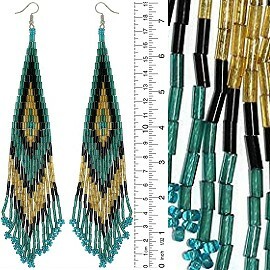 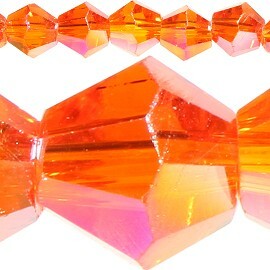 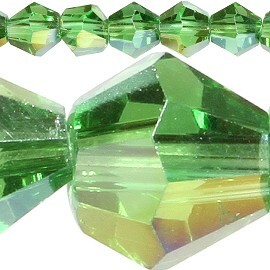 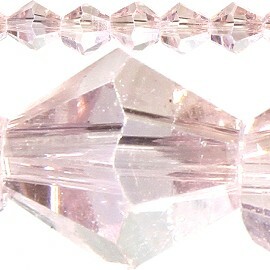 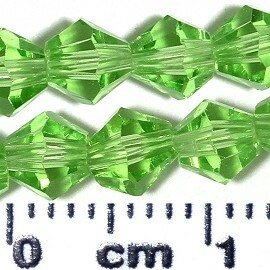 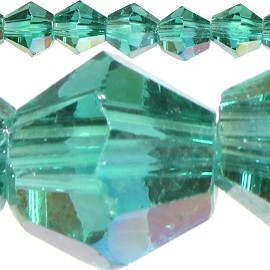 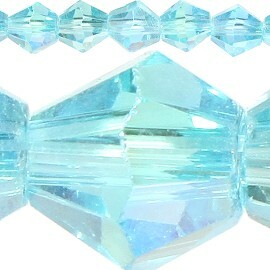 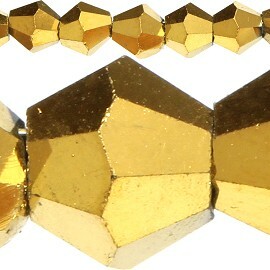 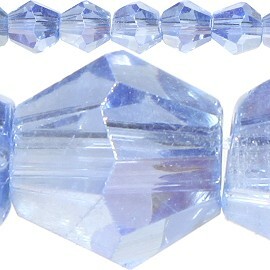 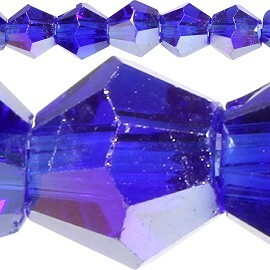 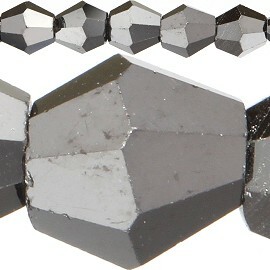 Rectangle crystal bead size are 15x10mm. 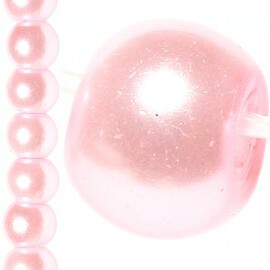 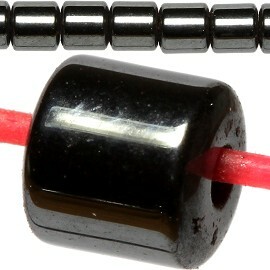 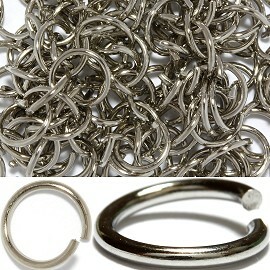 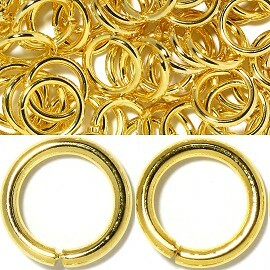 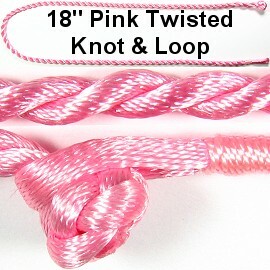 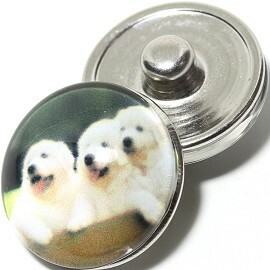 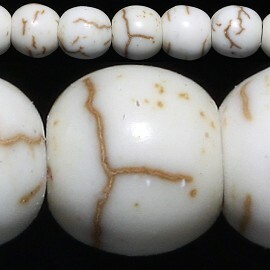 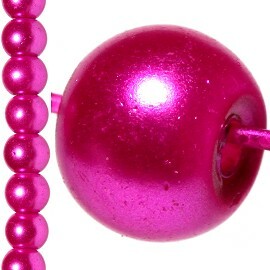 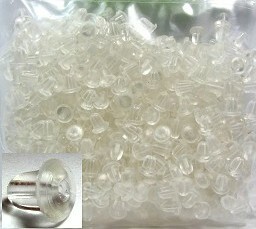 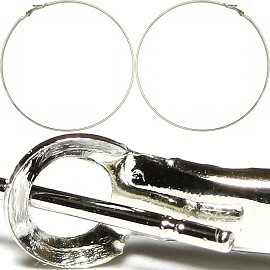 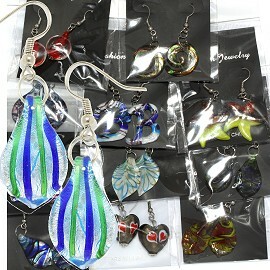 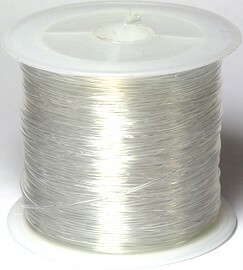 Smooth bead size are 10mm. 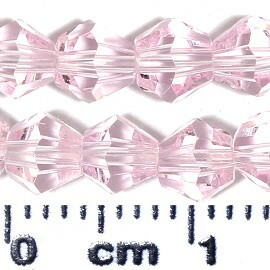 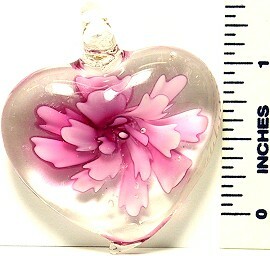 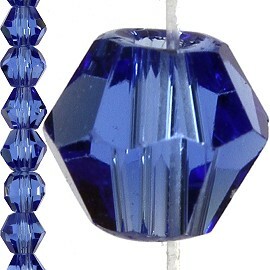 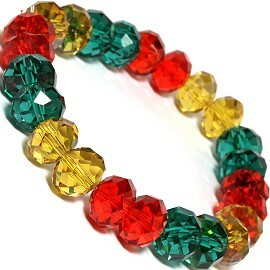 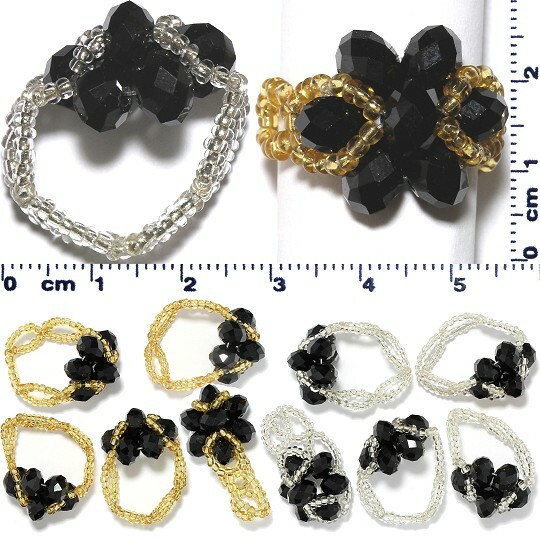 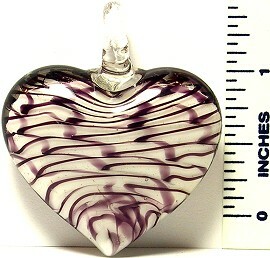 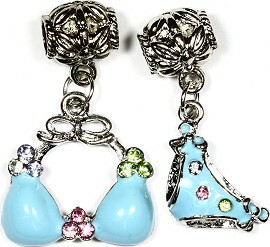 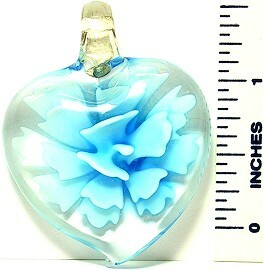 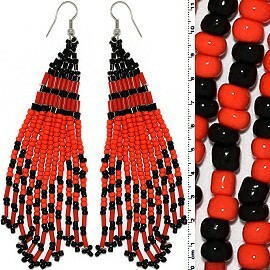 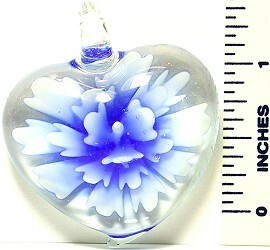 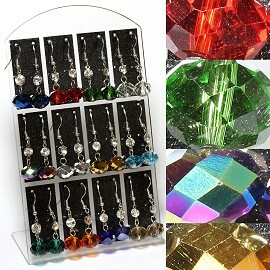 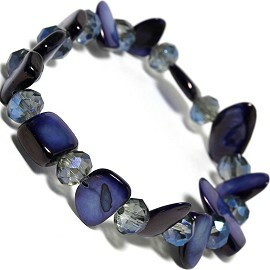 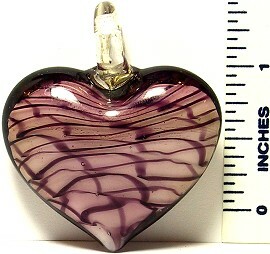 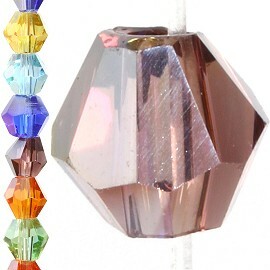 Crystal bead size are 10x7mm.